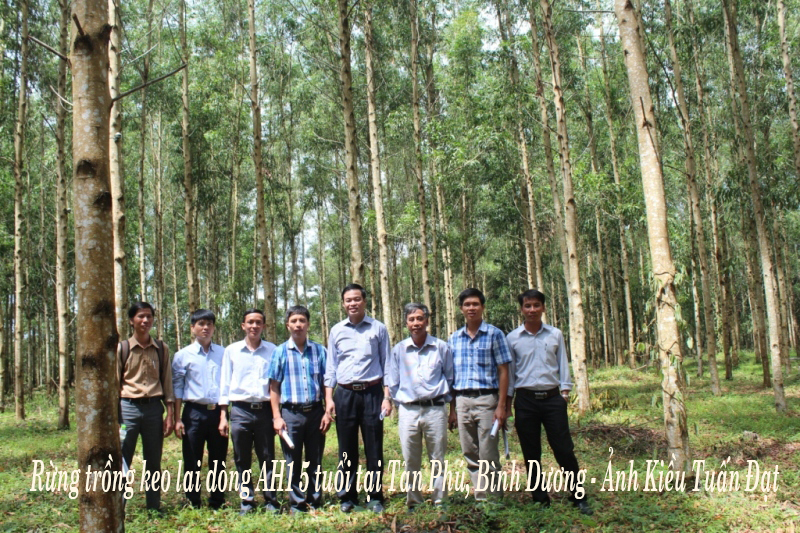 On 14/10, in Pyeongchang – Korea, on the sidelines of the workshop “forest seeds and plant conservation area in East Asia, Director of Vietnamese Academy of Forest Sciences, Assoc. 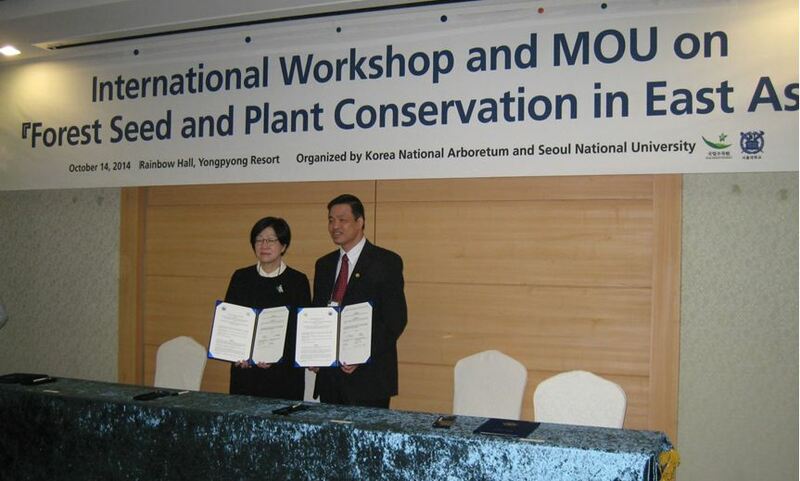 Dr. Vo Dai Hai and General Manager Korea National Arboretum, Dr. You Mi Lee has signed a collaborative research agreement. 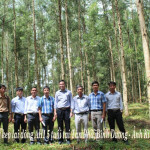 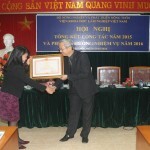 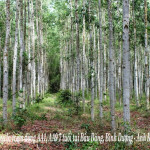 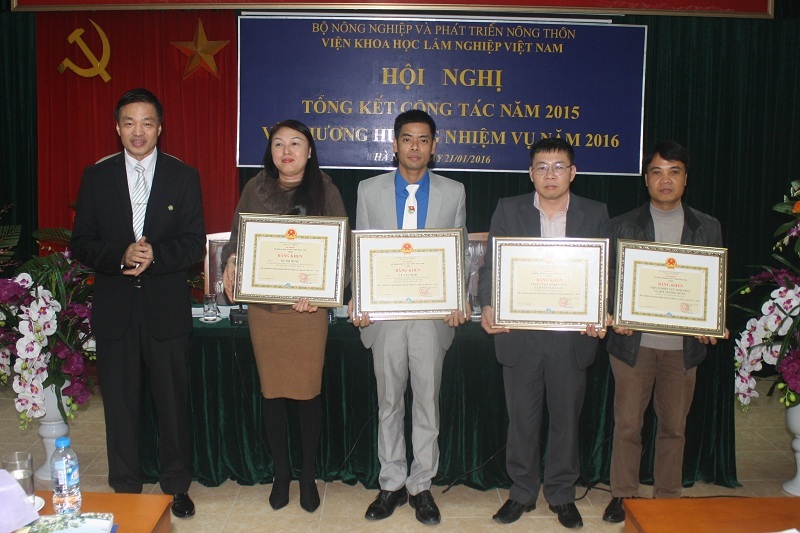 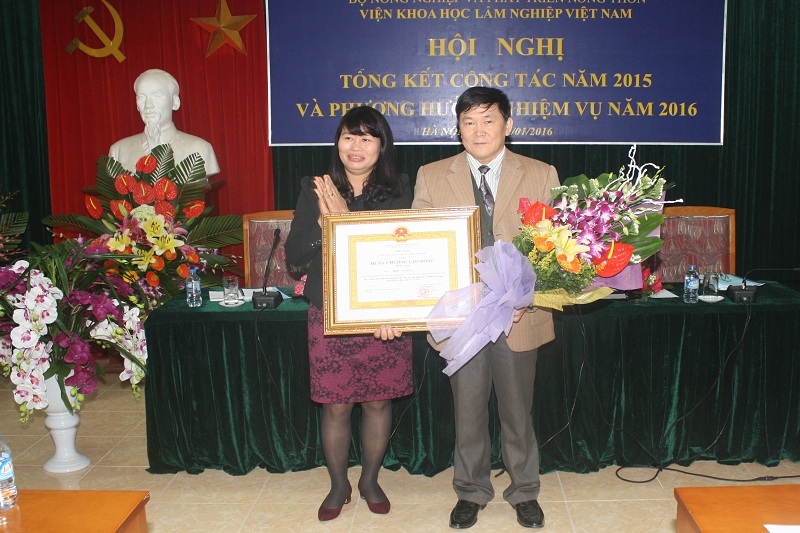 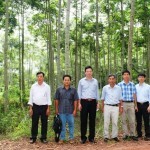 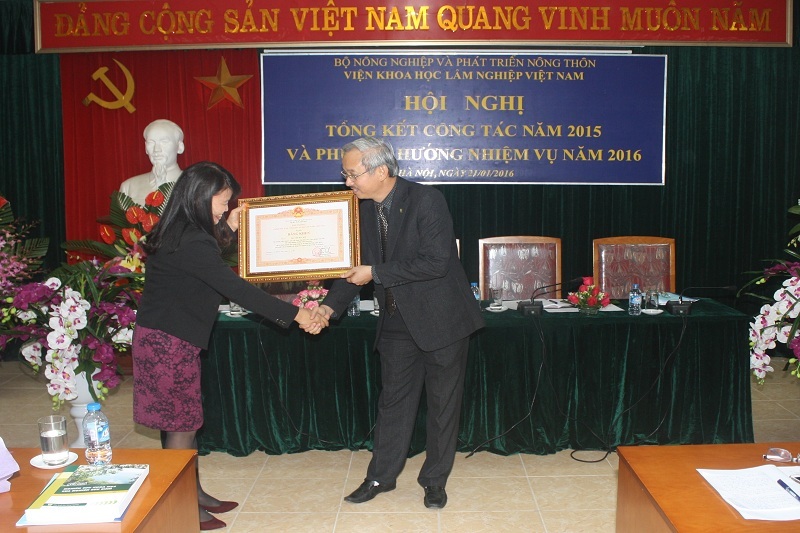 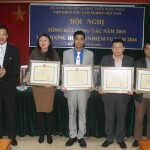 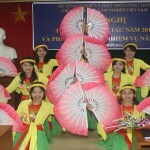 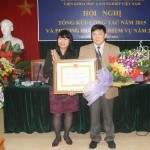 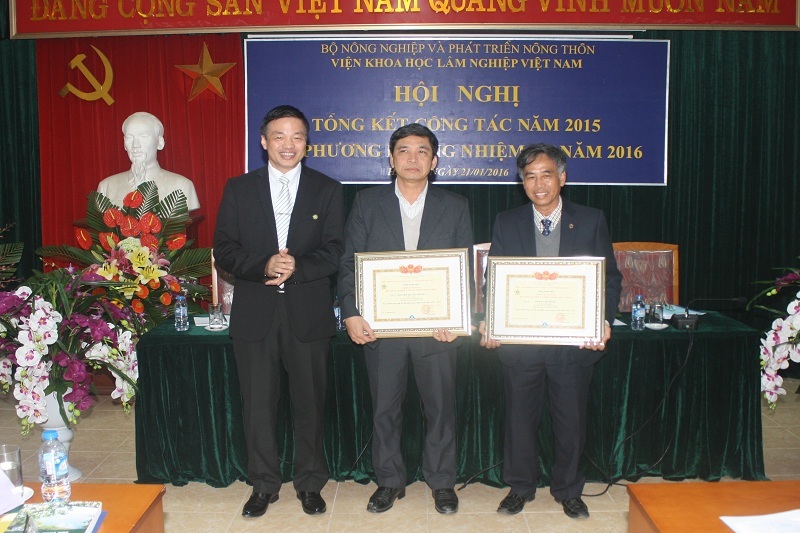 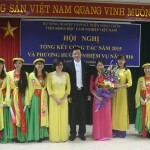 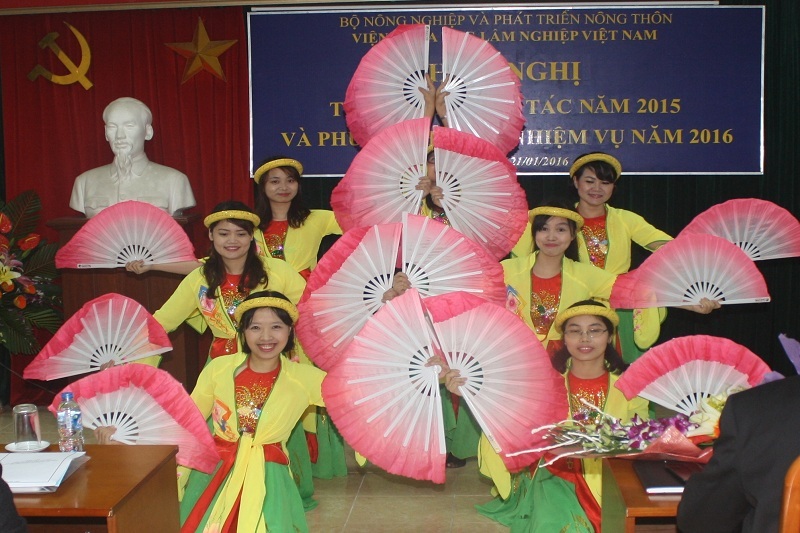 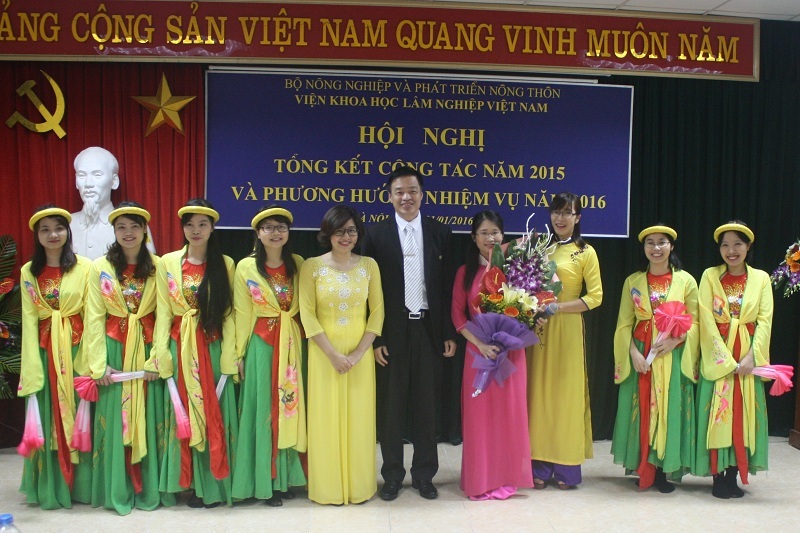 According to the agreement, Vietnamese Academy of Forest Sciences will carry out research in the field of biodiversity, plant physiology and functions of forests and forest vegetation dynamics; collaborate to develop and implement programs for environmental protection and ecological education to conserve genetic resources in Vietnam and Southeast Asia. 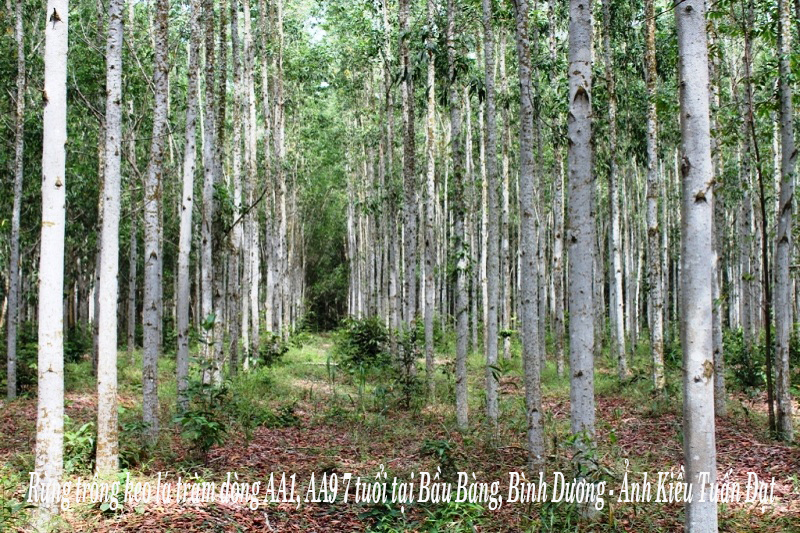 Korea National Arboretum conservation and development of plant genetic resources through intensive research and improve understanding of the community. 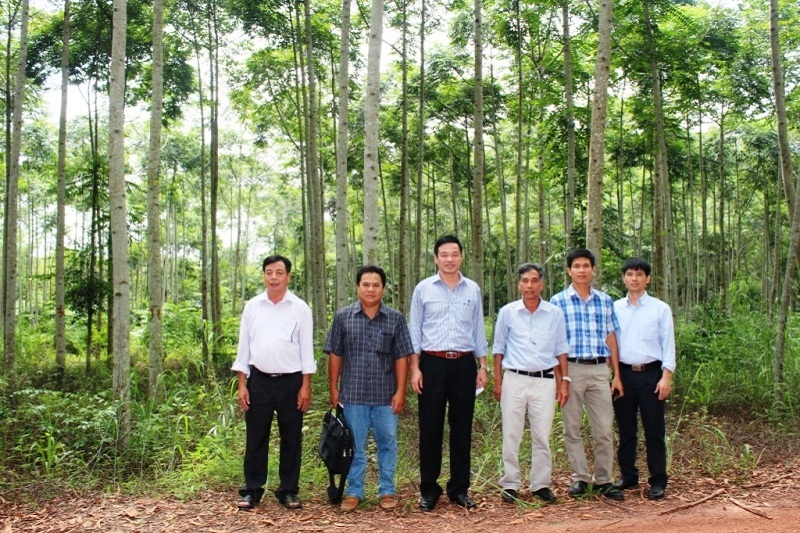 Vietnamese Academy of Forest Sciences and Korea National Arboretum will abide comply with CITES commitments – and 1973 agreements on biodiversity – 1992. 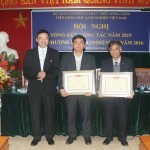 Speaking after the signing ceremony, the two leaders expressed the hope that the unit implementing the cooperation agreement, the first agreement in the research field of biodiversity conservation between Vietnam and South Korea, the two countries will exchange information and share research experiences, thereby contributing to enhance biodiversity conservation in Vietnam and Southeast Asia and contribute to opening up new opportunities for cooperation.